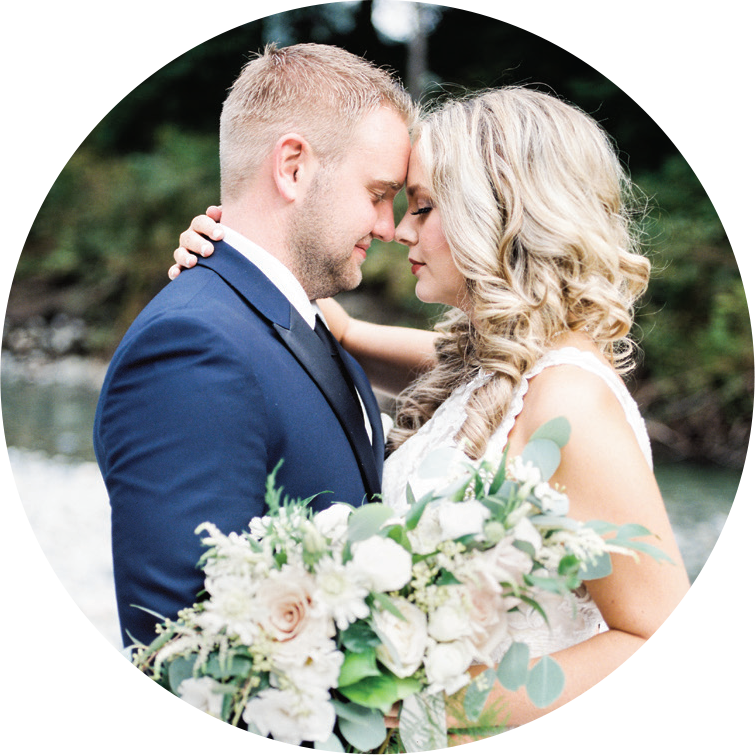 Flowerella Events – Flowerella Events is a professional wedding florist and event planning company from Coquitlam, British Columbia. 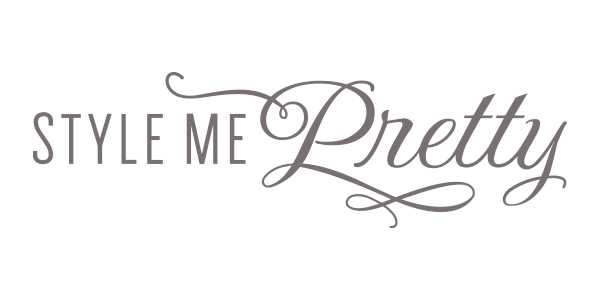 We service weddings throughout the local area, including Vancouver, Fraser Valley, and the Tri-Cities. We specialize in creating personalized floral arrangements, and even just day-of wedding coordination to meet your vision and budget. 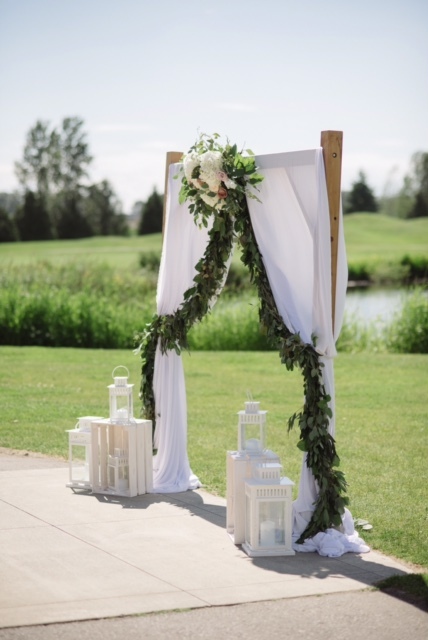 Flowerella Events is a professional wedding florist and event planning company from Coquitlam, British Columbia. 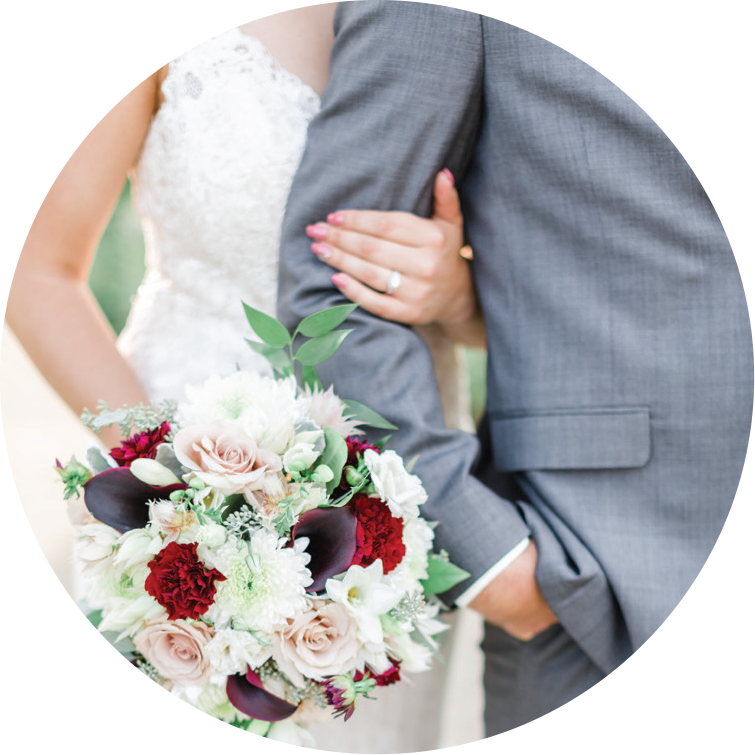 We service weddings throughout the local area, including vancouver, fraser valley, and the tri-cities. 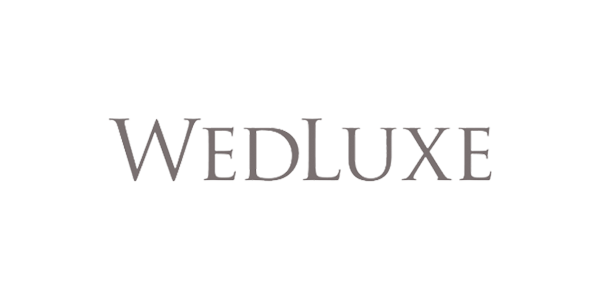 We specialize in creating personalized floral arrangements and day-of wedding coordination. Marlee is the best florist! We had our wedding two weeks ago, and all the flowers turned out beautiful. I started planning my wedding a year ago, and during the planning process she offered great opinions and was very responsive.The price was very reasonable and most of all she is very flexible with our choice flowers.